For the second time in two years, Connecticut’s assisted suicide bill – HB 5898 — has died in Committee. On Monday, the legislature’s Public Health Committee realized they simply couldn’t garner enough support to advance the bill which would have allowed doctors to prescribe lethal doses of medication to terminally ill patients. Assisted suicide failed to make it out of Committee in Connecticut last year as well. The bill states patients who are in pain and have just six months or less to live would be able to submit two written requests for a lethal dose of medication in order to kill themselves. Doctors would have to inform these patients of alternatives and risks but would be able to prescribe a dose intended to kill. Two doctors would need to confirm the diagnosis in order for the request for assisted suicide to be accepted. 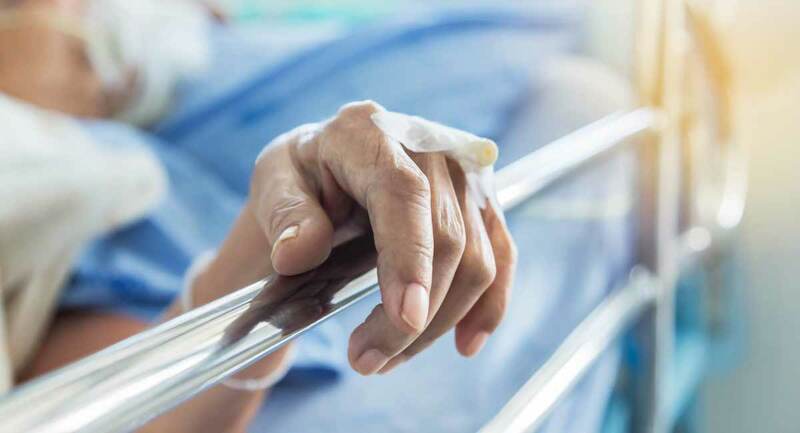 This year, proponents of the so-called “aid in dying” bill in Connecticut were hopeful that the bill would pass because the Connecticut State Medical Society changed its stance against assisted suicide to take a neutral opinion on the issue. The group now says that it will let doctors decide whether or not they are willing to help people commit suicide. But that dash of support ended up offering no help. Since the legislature remains the same until 2021, Steinberg said success in passing the bill in 2020 is unlikely as well. He plans to wait until 2021 to bring it up again. He cited strong morals among the current legislature along with the voiced concerns from people in the state with disabilities as major contibutions to the bill’s failure.